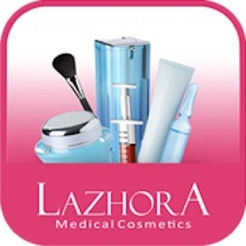 LAZHORA Medical Cosmetics, a division of ‘derma India‘ was started in the international year of Crystallography, is specializing in high standard medical cosmetics with in house laboratory. The laboratory is being headed by highly qualified scientists and equipped with latest diagnostic gadgets to ensure quality formulations. 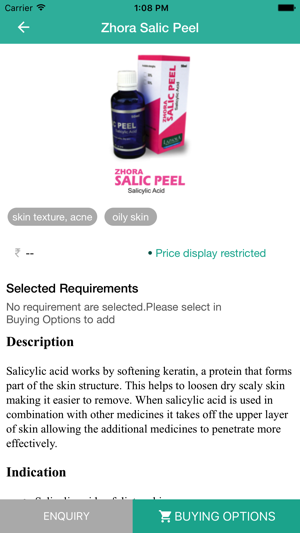 We are concentrating more on personalized formulations with absolute perfection. The raw materials are also sourced with great care and from very reputed manufacturers. 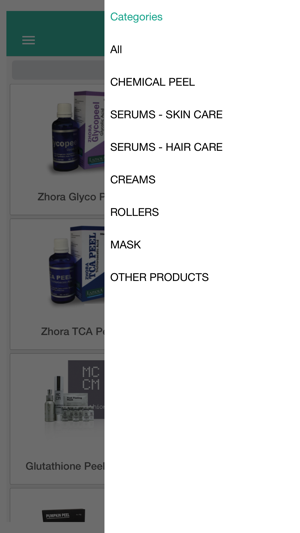 Packaging is done with very high standard quality control and taking care of the aesthetic appearance. 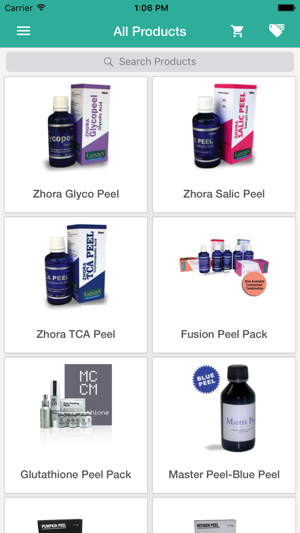 Now We have started importing new molecules like Glutathione,Ascorbic,Eurol BT&Glydant Plus liquid.We have added a few more product like range of Glutathione,EGF Nano,Vitamin c,Pumpkin & Retigen peel. 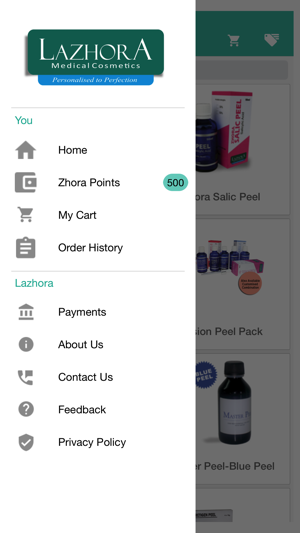 Welcome to LAZHORA and enjoy our personalized preparations.